Gallery / Saga Press, 9781481498500, 352pp. From bestselling and award-winning author Molly Gloss comes her first complete collection of short stories—including three never-before-published original tales! 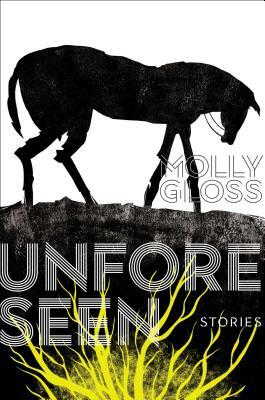 Award-winning and critically acclaimed author Molly Gloss’s career retrospective collection, Unforseen, includes sixteen celebrated short stories that have never be published together before and three new stories.